We pride ourselves on being comprehensively involved with our clients. We have high standards for each project, big or small. Our intention is to continually meet and exceed our own high expectations and that of our customers. We are transforming the typical "Painter" stereotype into a craftsman; complete with professionalism, intellect, and creativity. 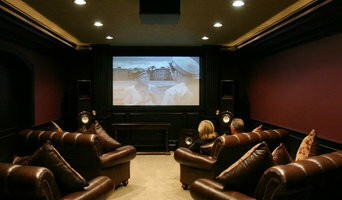 Our goal is to provide our clients with a positive experience and complete satisfaction. Overall, we are committed to Integrity. 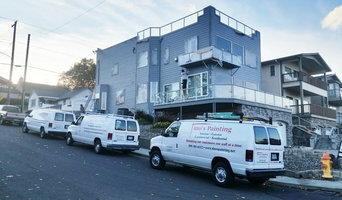 We are a family owned and operating painting contractor. With 20 years of experience. We offer a wide variety of services from painting , parking lot striping, handy man services. Paint and wall covering contractors are experts in the specs, application and removal of paint, wallpaper and other wall coverings. They can help you choose the paint color and finish, wallpaper style or specialty covering that best suits the needs of your Richland, WA home, whether the job is for the interior or exterior. In addition, they can strip off old paint or paper and prepare surfaces through sanding, skim coating and other processes. Many can handle decorative paint treatments and materials such as plaster. 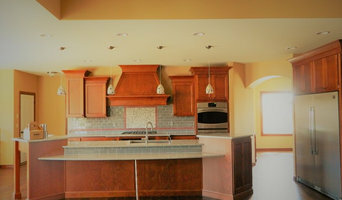 A paint and wall covering contractor might work closely with Richland, WA interior designers, builders and others, too. Here are some related professionals and vendors to complement the work of paint & wall covering dealers: Interior Designers & Decorators, Artists & Artisans, Window Treatments, Carpet Dealers. Find a paint and wall covering contractor on Houzz. 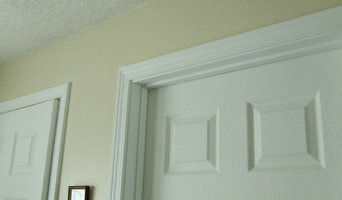 Narrow your search in the Professionals section of the website to Richland, WA paint and wall coverings. You can also look through Richland, WA photos to find examples of paint jobs and wall coverings that you like, then contact the professional who worked on them.